Doaa el-Adl is a famous Egyptian satirical cartoonist, note for her satirical cartoons with strong political, social or religious meanings. 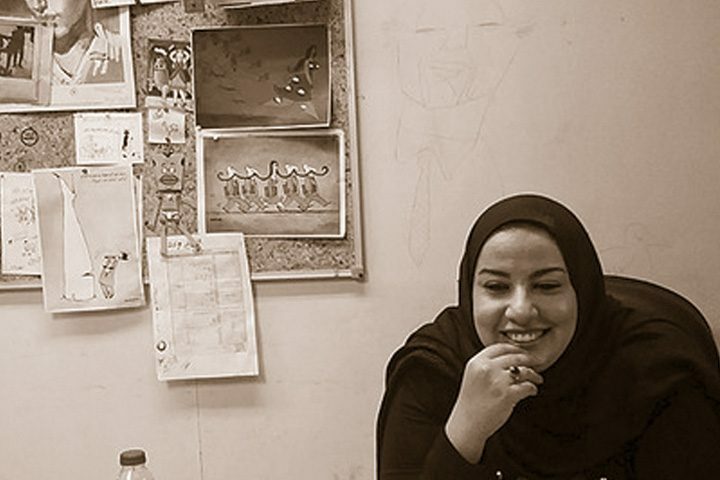 She has worked as cartoonist for Al Dostor, Rose Al Youssef Magazine and Sabah El Kheir Magazine, and as illustrator for Qatr El Nada, Alaa-El Din and Bassem. 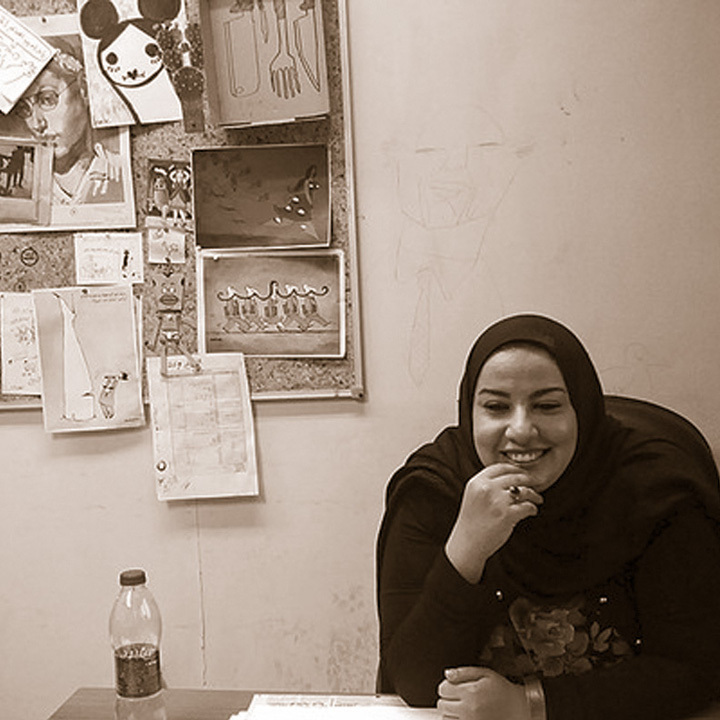 She currently works for the Al Masry Al Youm newspaper, with which she has received considerable attention and created controversy, until being accused of blasphemy in December 2012 during the constitutional referendum. In 2009 she won the Journalistic Distinction in Caricature award, becoming the first female recipient. In 2016 she was named one of BBC's 100 Women.